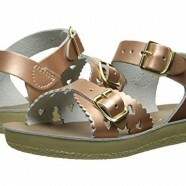 We carry the most popular saltwater sandals! Check out our products page. 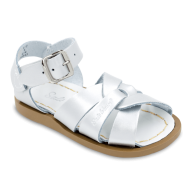 Welcome to Sun San Kids Shoes! 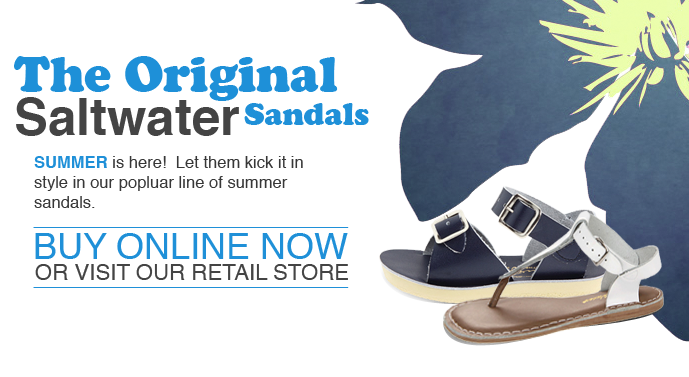 Home of the popular Salt Water Sandals! 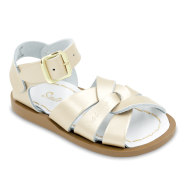 We are proud to carry the ever popular SunSan Saltwater Sandals by Hoy Shoe Company. We offer the most popular products in all colors and sizes. 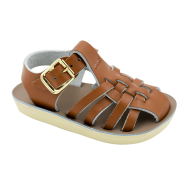 Please visit our products page to choose your child's pair today! 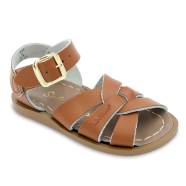 SunSan sandals are manufactured using nothing but the finest leathers and components. 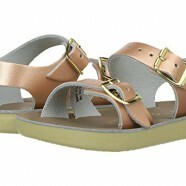 The result are smart shoes that are versatile, long lasting, and undoubtedly timeless. Order your pair today! 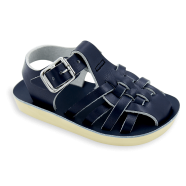 To assist in sizing and choosing the correct size shoe for your child, we have a Helpful Tips page that also features a full printable Measurement Guide.